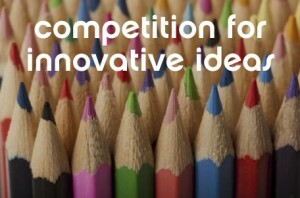 NanoDiode invites you take part on its competition on innovative ideas! Below we present you four nano-innovations developed today across Europe. We ask you to let your imagination run free: Where and how could these innovations be used for a better, sustainable future? What kind of applications or products could you think of? Of course you are allowed to develop completely new ideas too and present these using text, pictures, video, comics, animation or even building miniatures – it is entirely up to you!